KARAJ, Iran — The wife of an American pastor imprisoned in Iran for conducting missionary and humanitarian work in the nation says that her husband was distressed last week after watching several fellow prisoners being beaten and led off to their death. As previously reported, Abedini, a former Iranian Muslim turned Christian, left Iran in 2005 and moved to the United States with his wife and two children to find religious freedom after facing conflict with authorities for planting house churches in the county. In 2012, he traveled back to Iran to build an orphanage and visit his parents—and was about to return to the states—when he was taken into custody. The American Center for Law and Justice (ACLJ), which has been fighting to the pastor’s release, says that Abedini’s safety remains a concern. The organization continues to work with the U.S. government to urge that more be done to help free the American pastor. Abedini said that last week’s visit with Saeed’s parents was also particularly somber as his son’s seventh birthday nears, and he has not seen him since he was four years old. 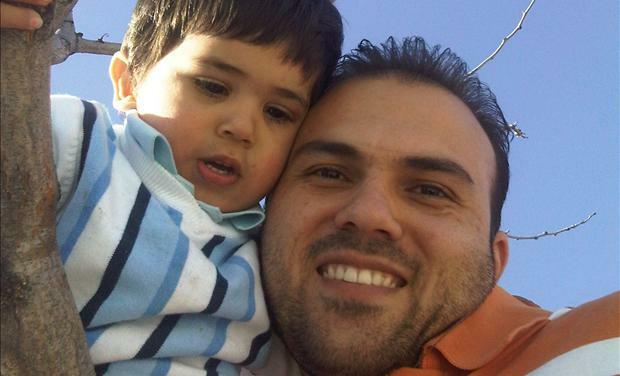 Jacob Abedini had asked Obama last month to bring his father home for his birthday.